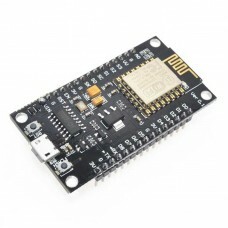 This product has been discontinued and is no longer available. 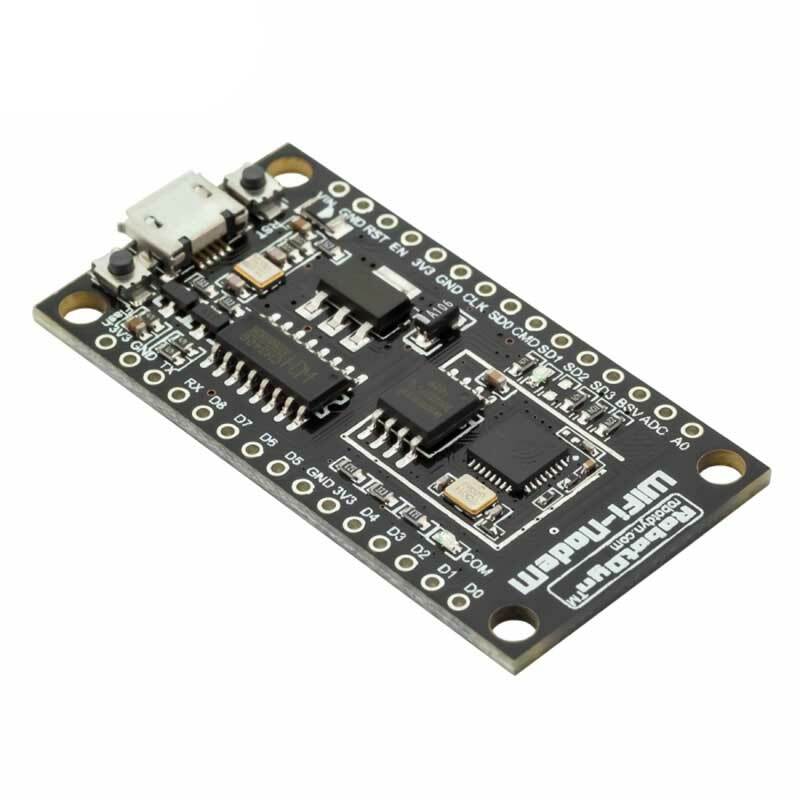 See our NodeMCU LUA v3 which offers additional features at a lower cost. 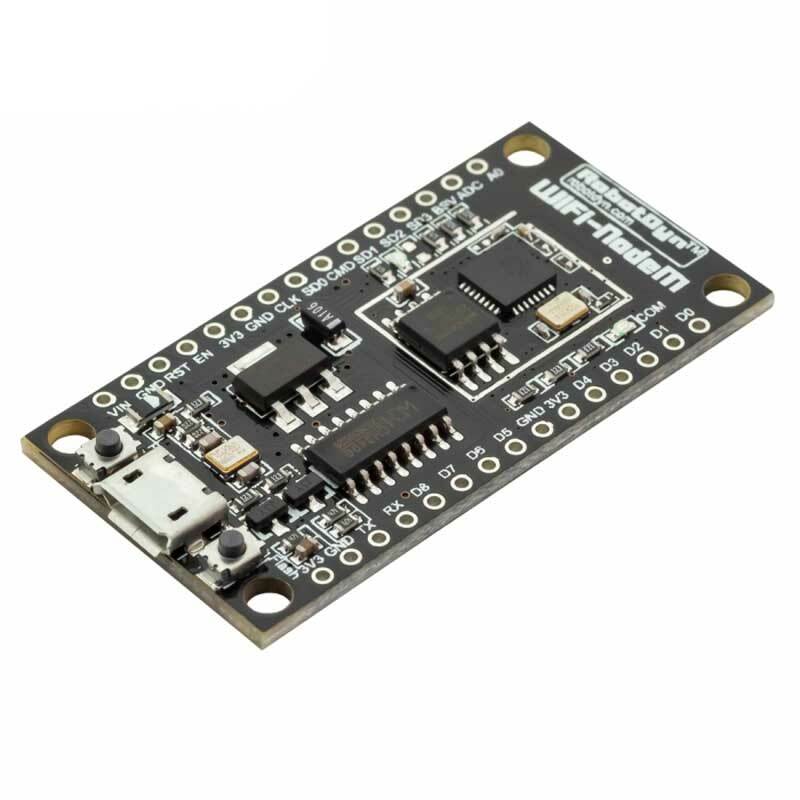 An open-source firmware and development kit that helps you to prototype your IoT product. 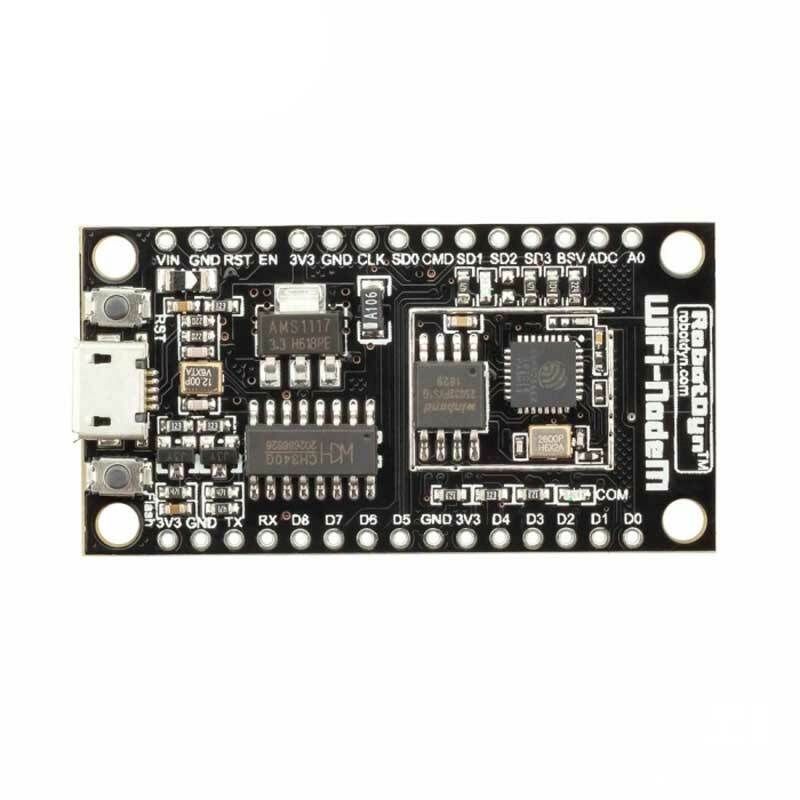 WiFi NodeM ESP8266 + 32M flash memory, compatible for NodeMCU board. Memory size to 32Mb (Megabit). 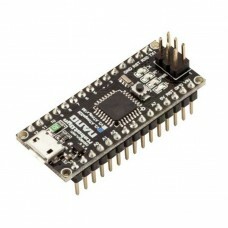 Onboard have USB-TTL serial converter CH340G, with Micro-USB socket. 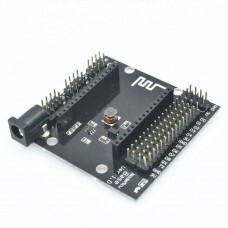 Power In: DC 4~9V, to pin VIN. Combined features of WI-FI access-point and station + microcontroller and uses simple LUA based programming language. 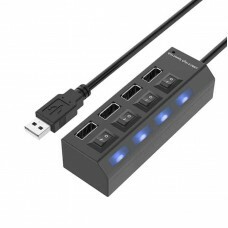 4 Port USB Hub with On/Off Switches This USB 2.0 hub supports up to four devices; each port fe..